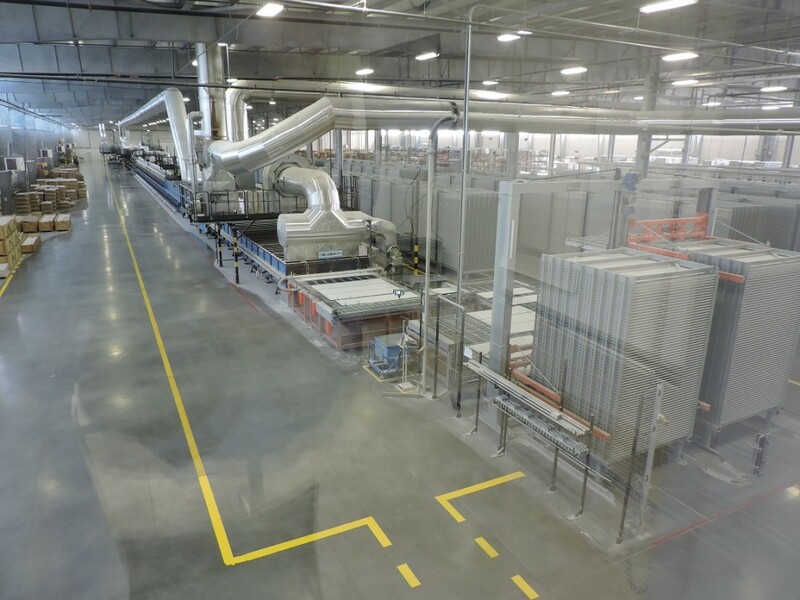 Two years from the opening – in record time – of the DEL CONCA USA plant, expectations have been widely confirmed, so much that the anticipated doubling of capacity is happening sooner than forecasted. 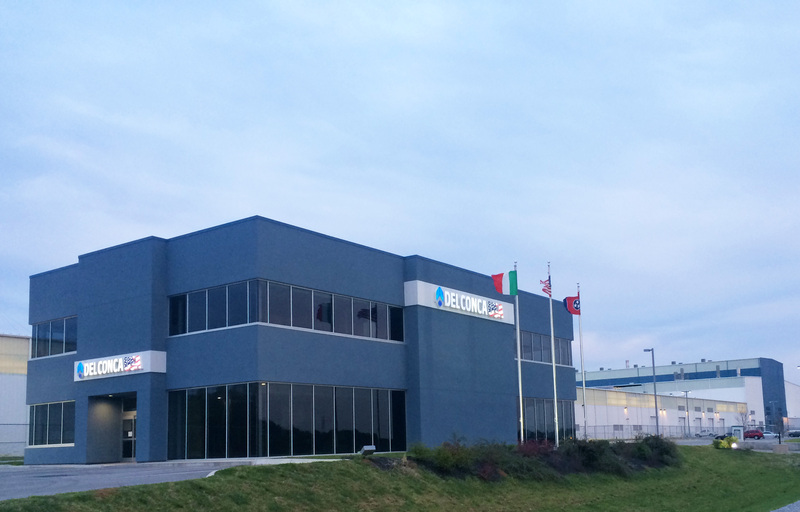 The expansion, with work expected to begin during the second half of 2016 and production to start in early 2017, involves a further investment of 30 million USD both for building work and for the purchase of new Italian technology. 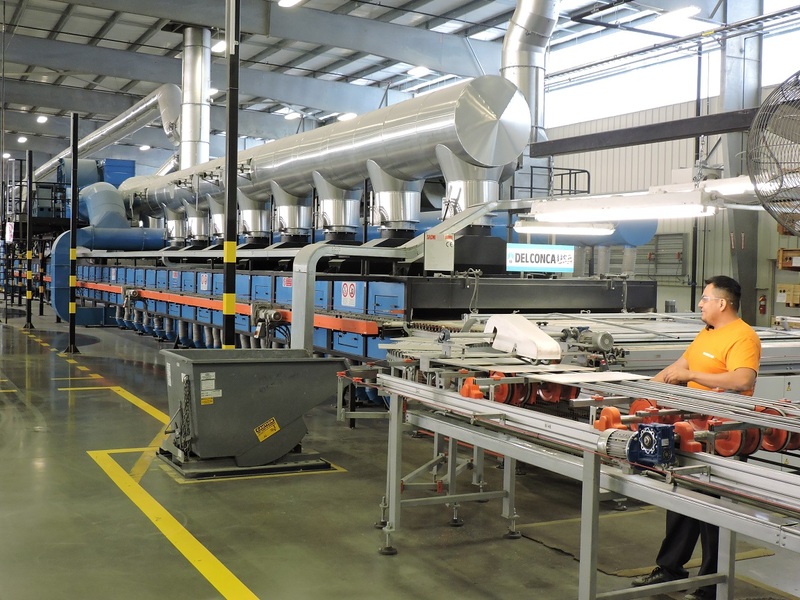 To date, the plant, located in Loudon County (Tennessee), has a covered area of 320’000 square feet, but during the course of 2016 it will be expanded to cover 430’000 square feet. The increase of production will involve the hiring of additional personnel. About 40 new employees, all American nationals, will be hired for the new production lines, in addition to the 85 currently employed. The installation of two new production lines will bring an advantage not only in increasing production – with the expansion of the range of sizes and styles manufactured – but also in the improvement of service to the American market, with faster delivery. The new facilities will be dedicated to the production of large formats and tiles of increased thickness, especially due2, the collection for outdoor installation produced in 20 mm thickness that has been very successful in the USA, where porcelain stoneware is being discovered as a superior alternative to concrete and natural stone. In 2015, import of tiles from Italy to the United States increased by 9.3% in value and 12.8% in quantity with respect to the previous year. In monetary terms, tile imports from Italy are worth 572.8 million dollars. The American market is showing clear signs of recovery and is becoming increasingly sophisticated with a greater demand for products of Italian design. “This additional investment in the United States, a truly strategic Country for us, will allow us to increase our market share, making the entire group stronger.” concludes Mularoni.